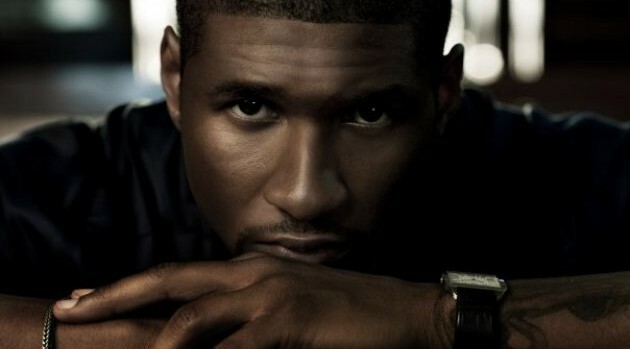 Image credit: Anthony MandlerAfter premiering his new club-anthem “Good Kisser,” Usher is working hard on completing his upcoming album, due out later this year. The crooner is spilling new details on what fans should expect of his highly anticipated project. “I try to make the conversation between men and women easier with my records,” the singer said in an interview with Billboard.